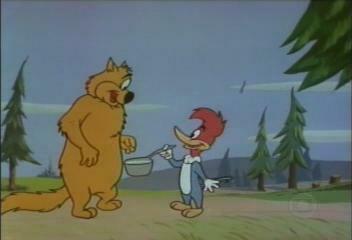 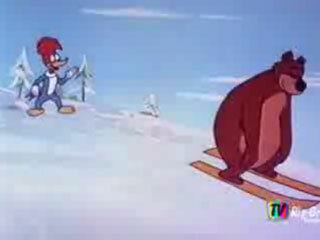 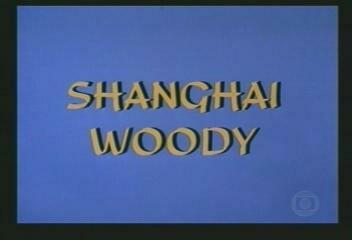 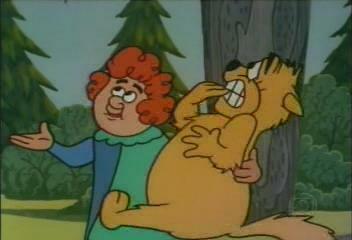 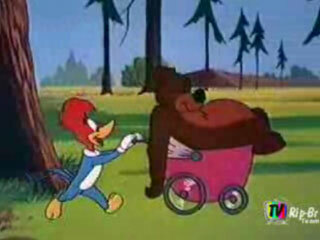 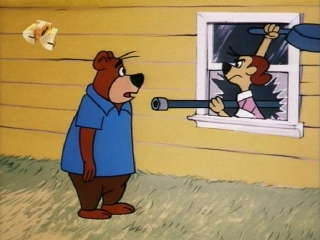 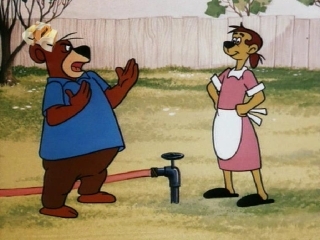 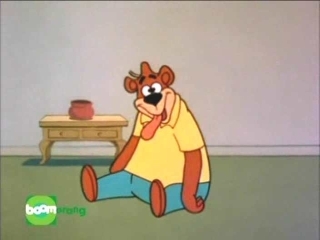 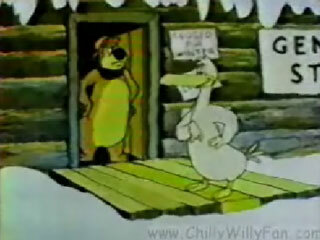 On some Beary cartoons, Grace Stafford's credit reads "Woody's Voice." 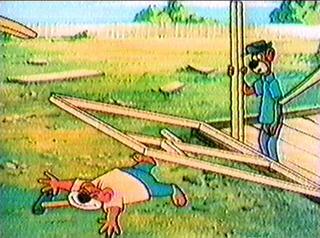 Thanks to Mihail Evgrafov for providing us with images from this cartoon. 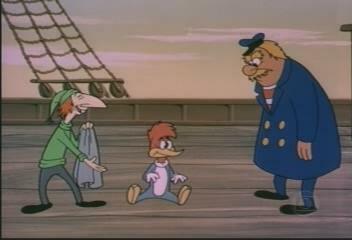 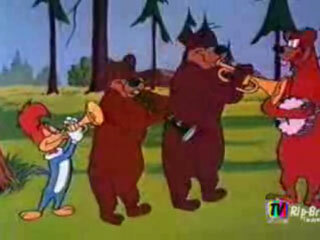 The only time Maxie, Gooney, and Smedley all appear together in the same cartoon. 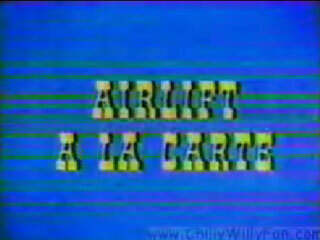 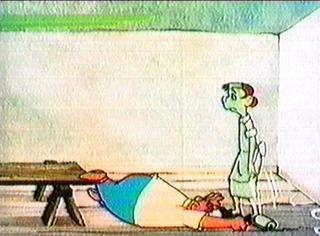 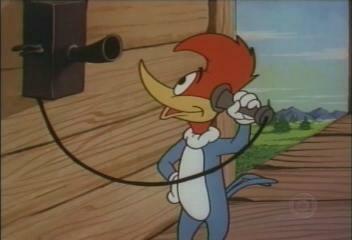 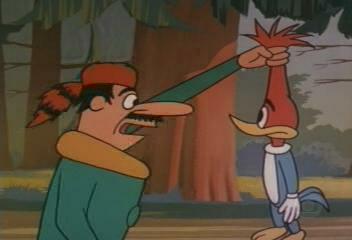 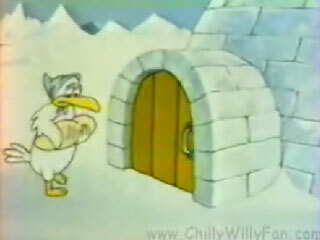 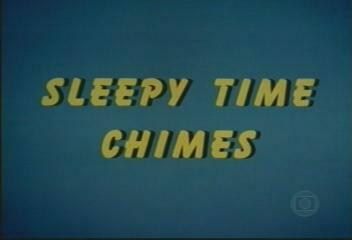 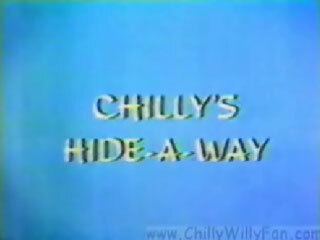 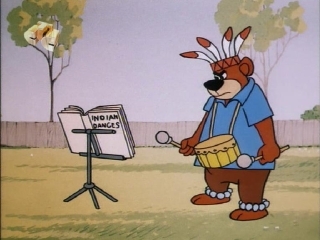 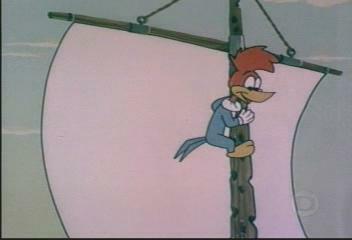 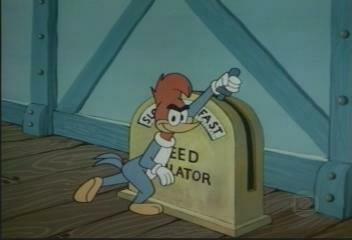 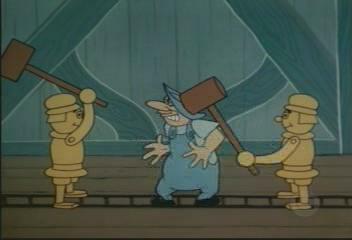 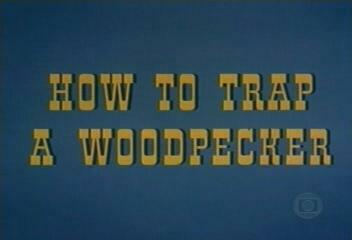 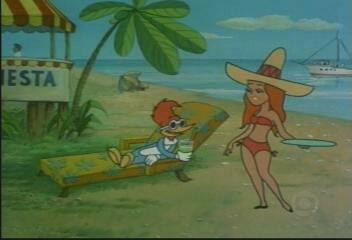 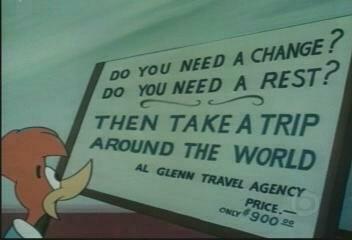 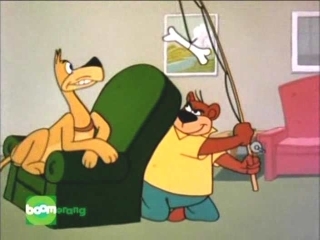 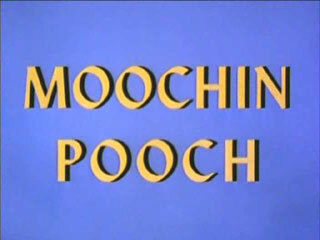 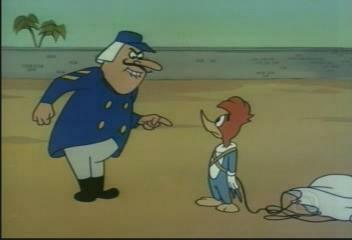 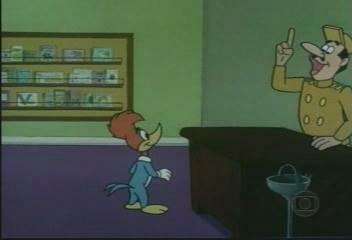 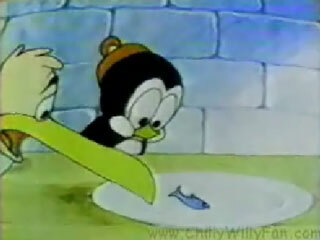 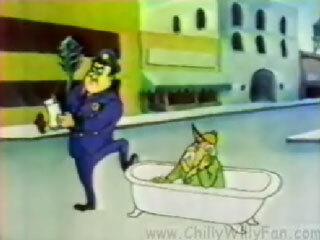 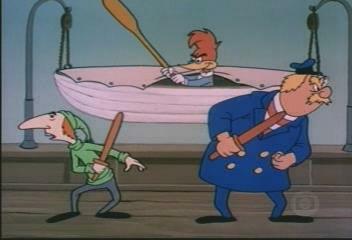 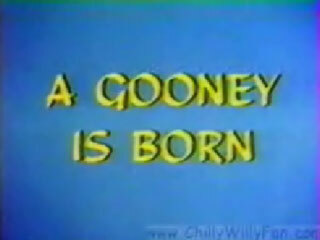 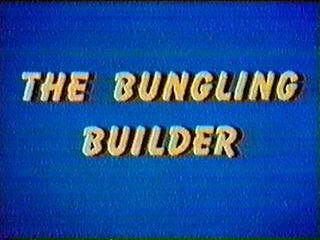 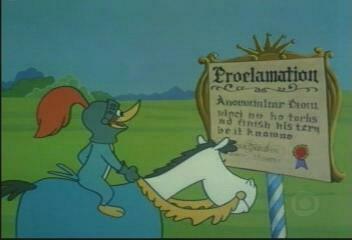 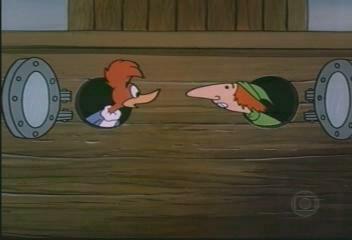 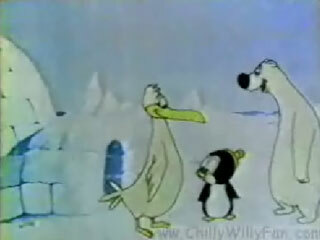 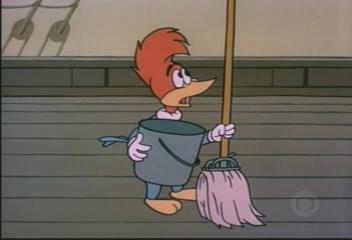 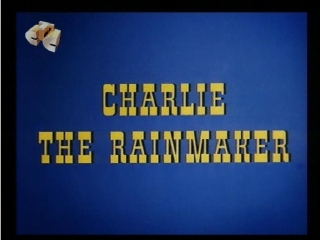 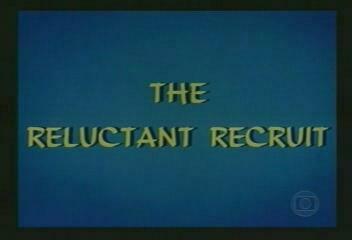 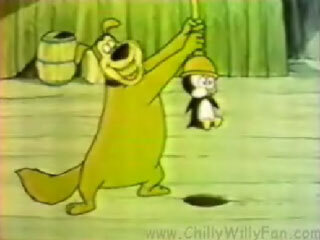 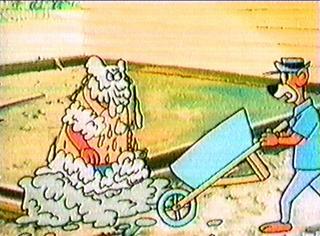 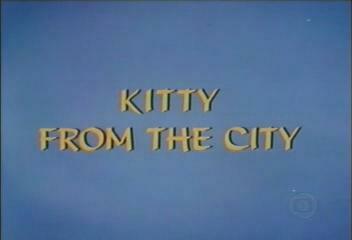 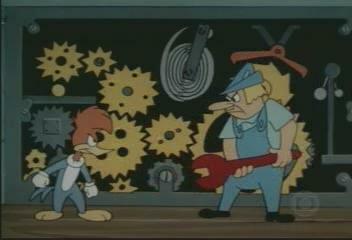 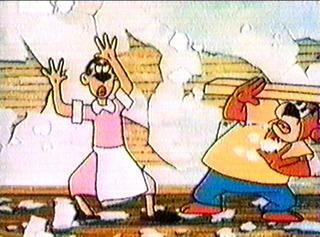 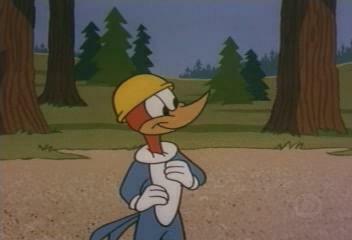 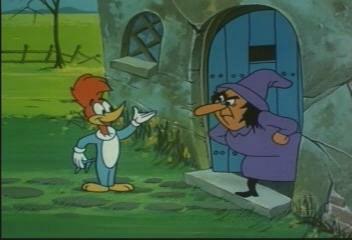 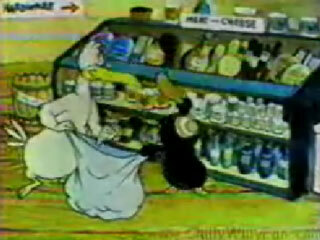 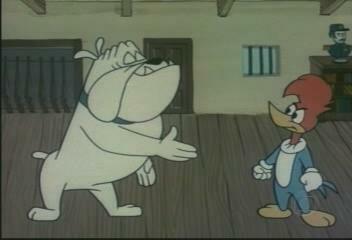 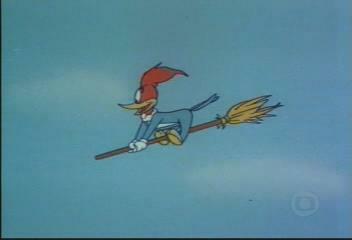 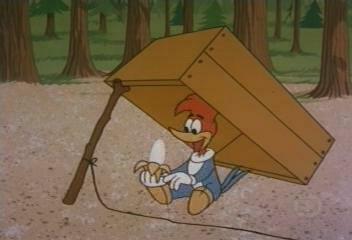 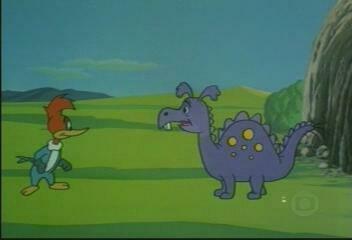 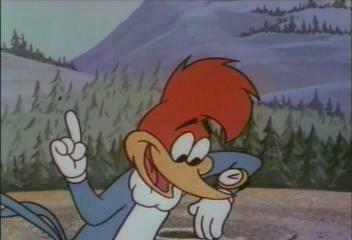 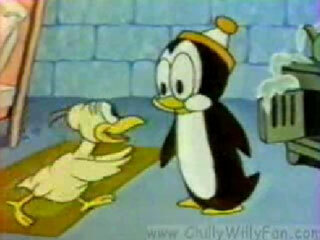 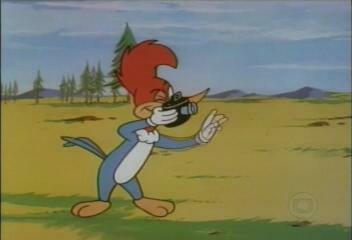 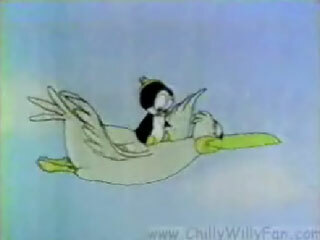 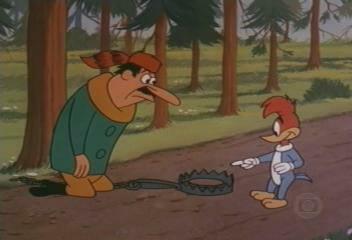 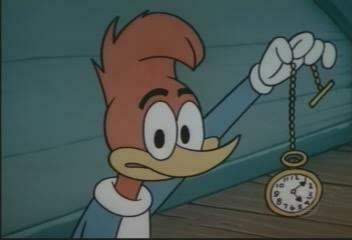 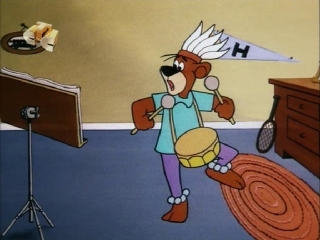 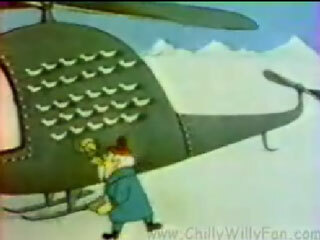 Includes reused animation from Pesty Guest (1965). 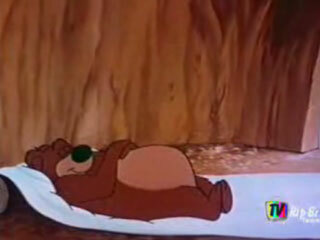 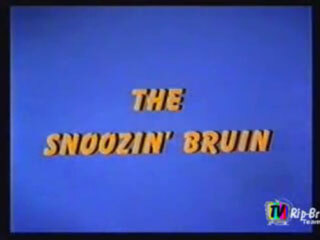 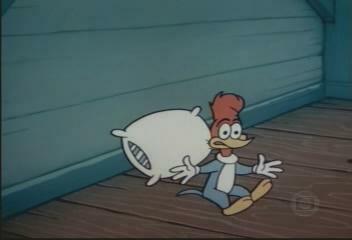 Incorrectly listed as Snoozin' Bruin Woody in Leonard Maltin's Of Mice and Magic. 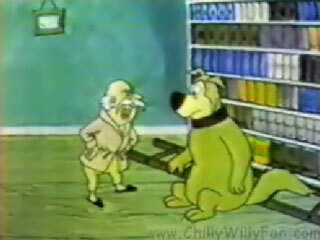 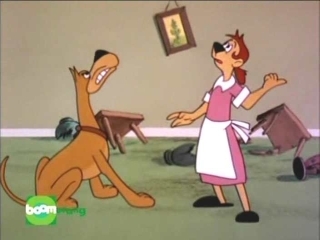 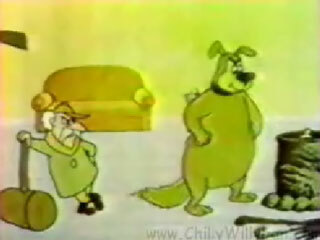 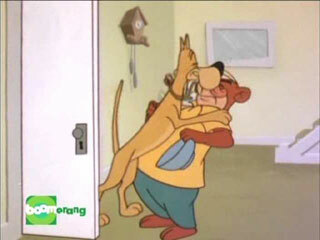 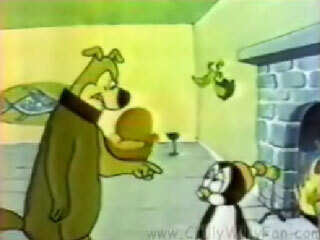 Cuddles the Great Dane from Dig That Dog (1954) appears in this short. 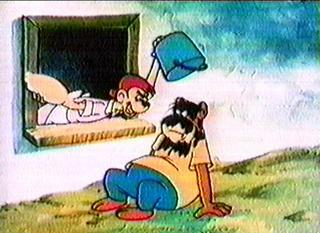 Thanks to David Nestor Jr. and Julio Freirias for providing us with images from this cartoon.